Re-wilding psoas nurtures self-efficacy. An open-ended exploration invites an opportunity to rediscover what the ancient wisdom of play has to offer us. Our curiosity burgeons as we grow confident in the language of play. Freely meandering allows an unfolding into abundant sources of unimagined exchanges. 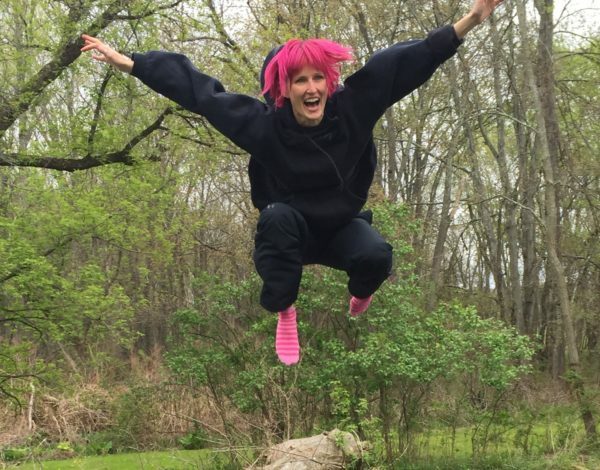 Whether exploring on our own or within a group, an act of riotous play can erupt spontaneously unstructured – with no winner or loser – deeply nourishing our confidence in simply being ourselves. Playing with the dynamics of feeling ~ sensing, we will engage in guided and spontaneous explorations to access the kinespheric, three-dimensional gravitational support within of our personal realm of movement while discovering new territory with partners and group interactions. As we shift back and forth through freedom and form-based explorations, play and process-oriented discussion, we evoke the intelligence of our living tissue in resonance with both earth and community. 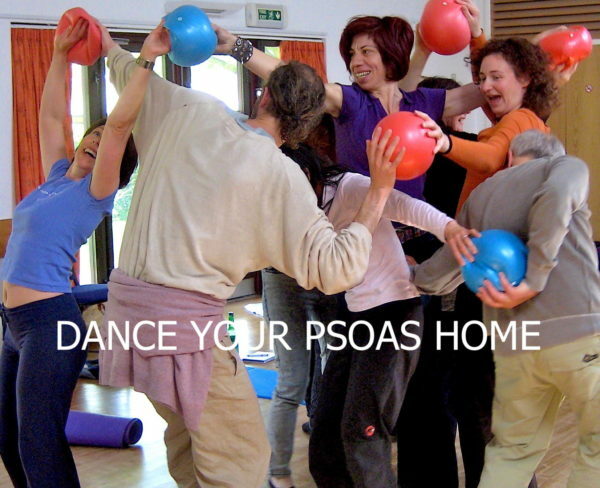 A spirit of collaboration and participation is essential as we co-create a movement choir based in fluid resilience and inspiration….so to play-dance our psoas home. 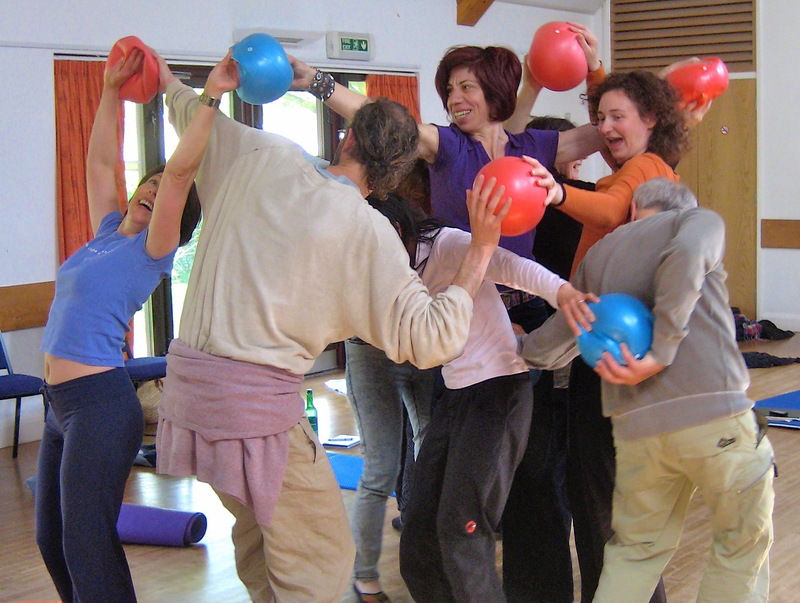 All levels of movement experience and ability are welcome and appropriate in this workshop. No experience is necessary. Joining me (Liz Koch) is Laura Victoria Ward, BA, CMA, RSME, an award-winning choreographer, Laban Movement Analyst, and teacher. In conjunction with dance and somatics, her special interests are the movement and health of fascia and group dynamics. She is the artistic director of Octavia Cup Dance Theatre a multi-generational Maximalist contemporary ballet company. Laura splits her time between Kingston, NY, and NYC much in the way her body shares time within classical and somatic movement forms. Getting There: Come as you may by train, bus, car, bike, or on foot…. Fast and Direct: 2 hour bus (from NY Port Authority) drops you in downtown Kingston in walking distance to studio.